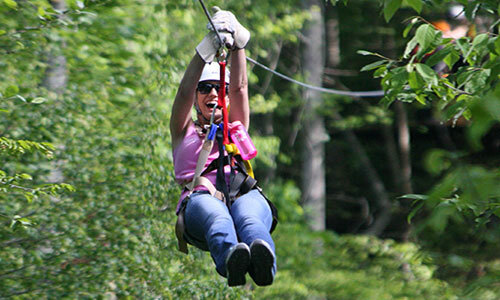 Zipline Canopy Tours of Blue Ridge is rated one of the best zipline courses in the industry. 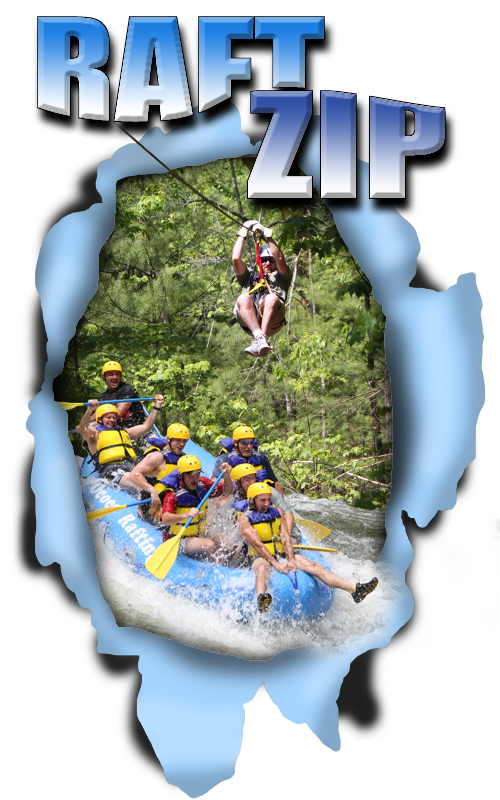 Both are conveniently located near the beautiful North Georgia mountain town of Blue Ridge. 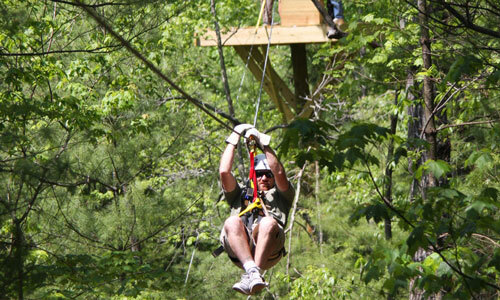 and Ziplining through the Blue Ridge Mountains! 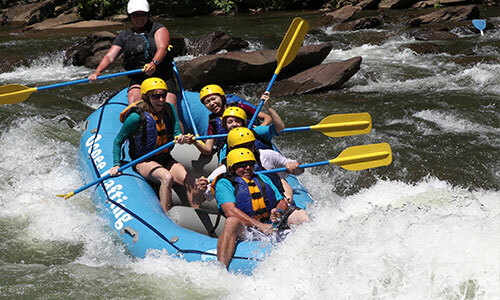 Come join us for two of the most popular outdoor adventures in America. Discount applies Sunday thorugh Friday Only. 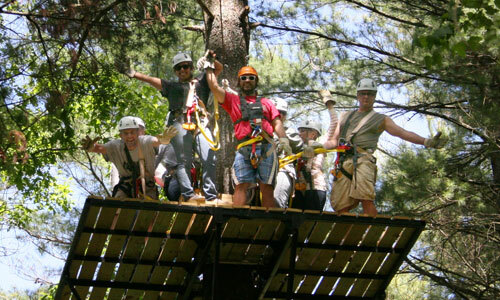 a Two-hour Zipline Canopy Tour. 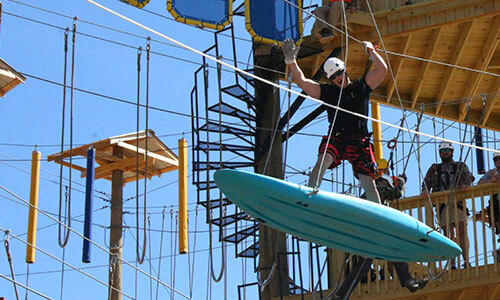 One-Hour Zipline Tour. Only one discount per ticket honored. Other restrictions may apply. RESERVATION TERMS: Reservations are required in advance. are final within one week of the tour date.